"Dog flu" has resurfaced in the U.S. Officials traced the start of the new outbreak to dog shows in Georgia or Florida. 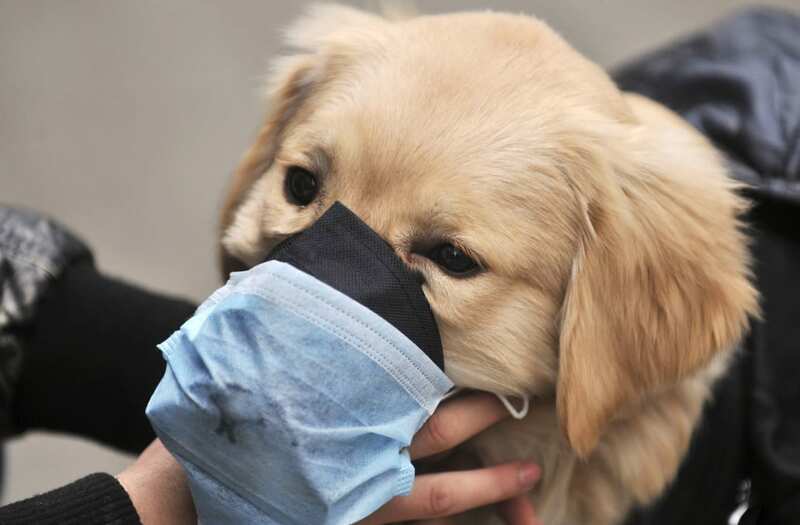 The H3N2 canine virus appeared in South Korea 10 years ago as an avian flu strain that later adapted to dogs. The disease is considered "highly contagious." When H3N2 appeared in the U.S. in 2015, over 1,000 dogs in Chicago got the virus. Medical professionals are worried because H3N2 is appearing in states that had no recorded cases, like Florida. And it's already spread to Kentucky and Tennessee. But the disease isn't as dangerous as you'd think. Vaccines can help prevent H3N2, and the mortality rate of the disease is relatively low. There is still so much good.